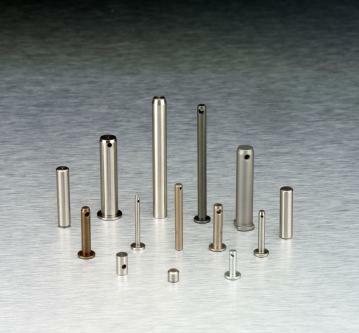 The Horst Engineering Family of Companies supplies a broad range of precision machined components for commercial and military aerospace systems. Horst Engineering's core processes include Swiss screw machining, turning, milling, thread rolling, centerless grinding, assembly, and supply chain logistics. 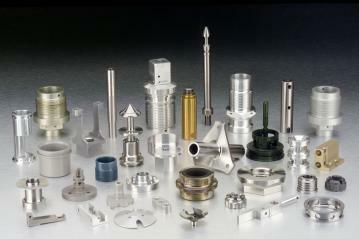 Core product families include fasteners, pins, valve bodies, bushings, pistons, sleeves and many other custom components. The company focuses on parts under 15.00 inches (380mm) in diameter and within a 15.00 inch (380mm) cube. The company is AS9100 registered and maintains operations in East Hartford, Connecticut and South Windsor, Connecticut. Sterling Machine Company, Inc. core processes include Swiss screw machining, screw machining, turning, milling, centerless grinding, honing, EDM, and supply chain logistics. 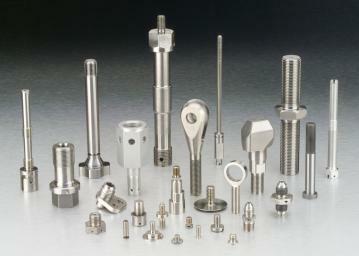 Core product families include sleeves, bushings, pins, fasteners, and many other custom components. The company specializes in engine components less than 8.00 inches (200mm) in diameter made from high temperature super-alloys and stainless steel. 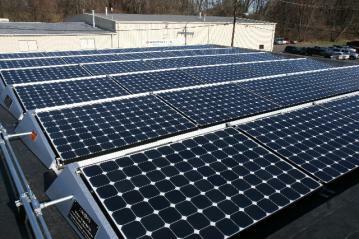 The company is AS9100 registered, Nadcap certified, and maintains operations in Lynn, Massachusetts. Thread Rolling Inc. provides thread rolling, centerless grinding, and roll knurling services. High strength threads up to 3.00 inches (80mm) in diameter are formed on customer supplied parts. In-feed and thru-feed centerless grinding is done on customer supplied parts. The company is AS9100 registered and maintains operations in East Hartford, Connecticut.